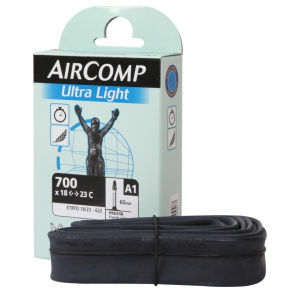 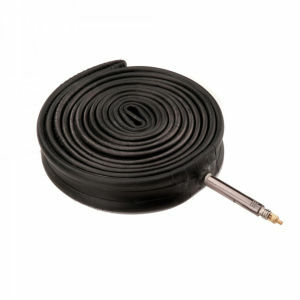 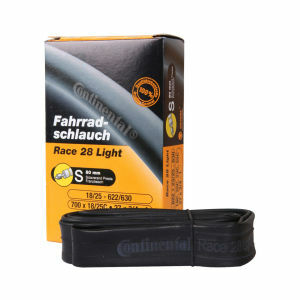 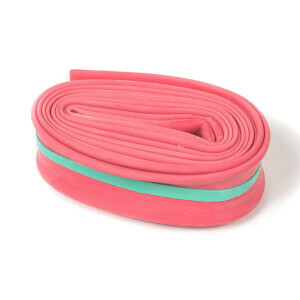 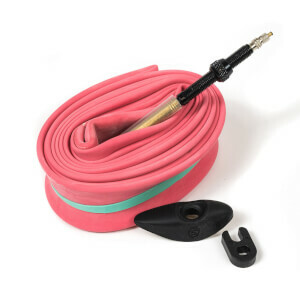 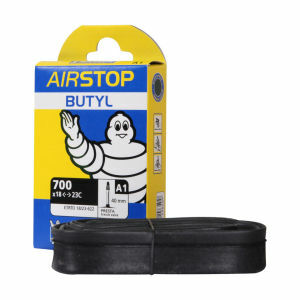 Inner tubes sit between the rim of your wheel and your tyre, when inflated they become pressurised. 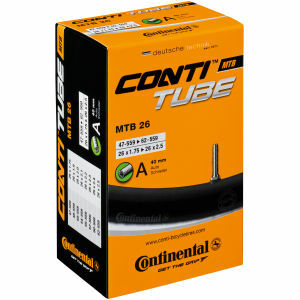 They are essential to making a bicycle wheel function properly and are available in a range of widths, valve lengths and materials. 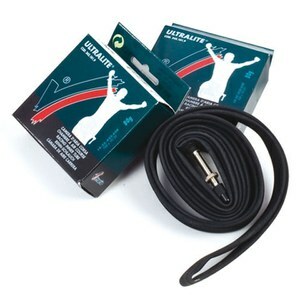 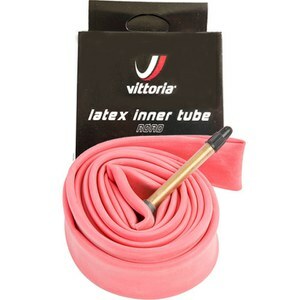 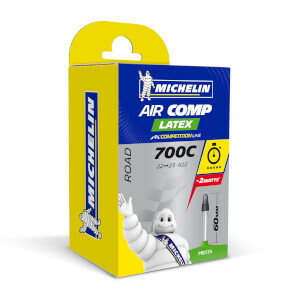 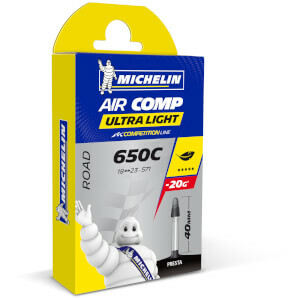 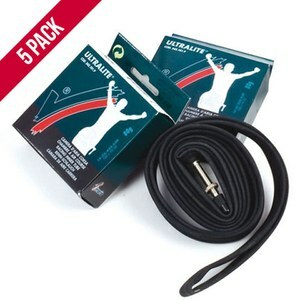 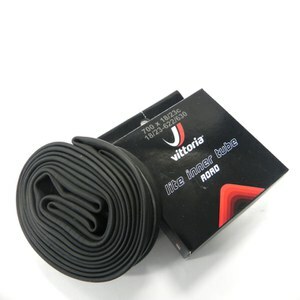 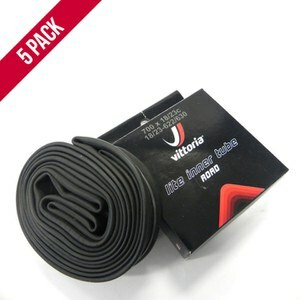 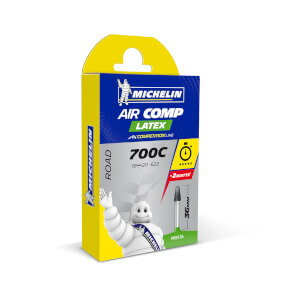 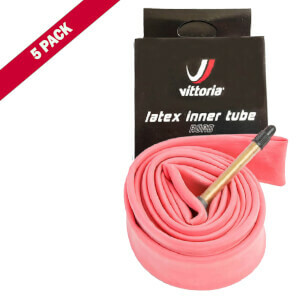 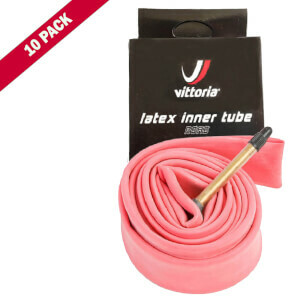 Here at ProBikeKit, we have a great range of inner tubes from industry-leading manufacturers such as Vittoria and Michelin.